Warren Gatland has been confirmed as Head Coach for the British & Irish Lions Tour of New Zealand in 2017. 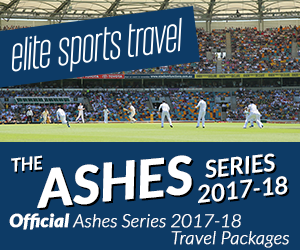 The New Zealander previously coached the Lions to a series win over Australia in 2013, and also acted as forwards coach under Sir Ian McGeechan on the 2009 tour to South Africa. It is the first time a British & Irish Lions Head Coach will have coached the team against the land of his birth. Gatland will be attempting to achieve a first series win on New Zealand soil since 1971 and will be facing the current World Champions. On the make up of his assistant coaching team Gatland said “I’ve not had much time to think about that at the moment. But you want continuity and also fresh faces.” Gatland then confirmed his assistant coaches will be named on the 7th December 2016. 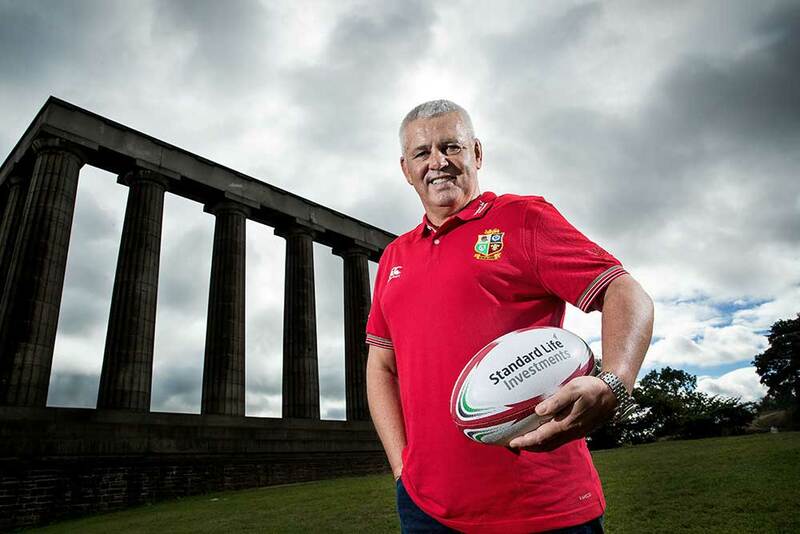 Gatland added “Coaching the British & Irish Lions is a great privilege. The 2013 Tour was a real career highlight for me and I am honoured to be offered the role again. The chance to work with the best players from the four Home Nations is a coach’s dream and we have some outstanding talent to select from. Warren will fly out to New Zealand tomorrow to assume his duties with immediate effect. He’ll be in Hamilton on Saturday to watch the All Blacks take on Argentina in the Rugby Championship, whilst touring the country looking at training venues and facilities. Gatland coached the British & Irish Lions to a 2-1 series win over Australia in 2013 and worked as forwards coach under Sir Ian McGeechan on the South Africa tour in 2009.